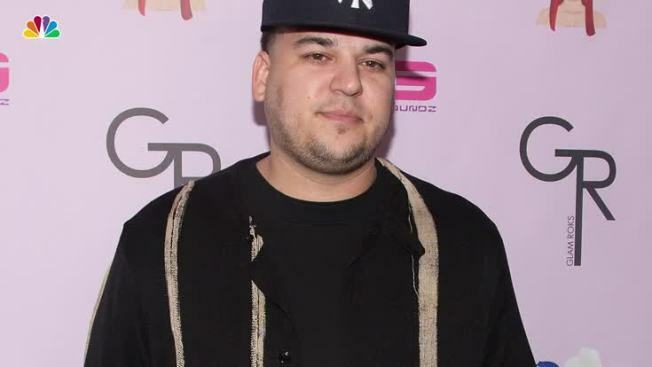 The Rob Kardashian Blac Chyna drama shows no signs of slowing down. Now the lawyers are involved. Attorney Lisa Bloom took to social media Friday saying she now represents Blac Chyna and would be seeking a restraining order against the reality TV personality after Kardashian posted X-rated photos and an intimate video of Chyna and the new man in her life, a man he accused Chyna of cheating on him with. In addition to the cheating accusations, Kardashian claimed some of the men Chyna has allegedly been with more recently are contacting him for money. He also alleged he's been paying for Chyna's rent and cars and that he paid for her weight loss surgery after she gave birth to their daughter, Dream. Bloom also represents comedian Kathy Griffin, who recently came under Secret Service scrutiny after posting a decapitated pic of Donald Trump on social media.